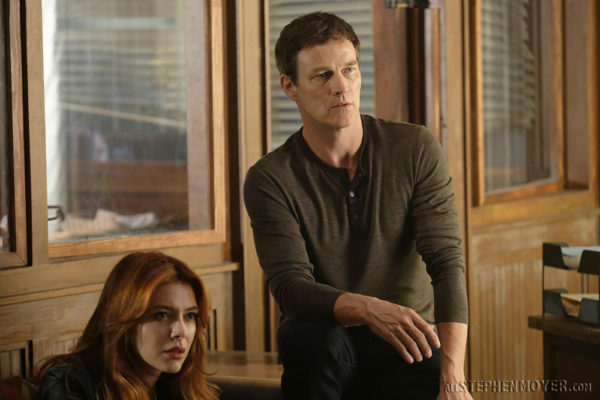 In the tenth episode of The Gifted, tensions rise as the team tries to save the ones they love on “THE GIFTED” airing Monday, December 11. 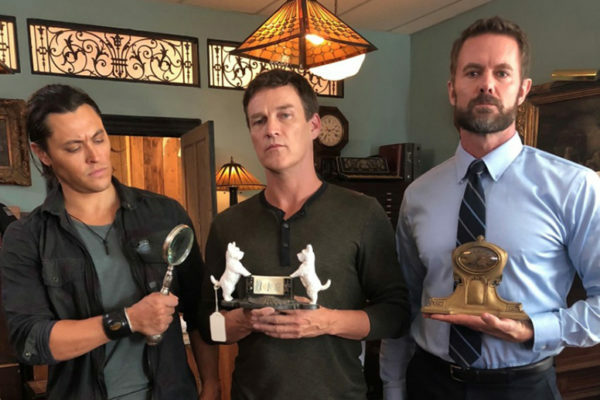 The lovely writers of The Gifted share behind the scenes photos from this week’s episode 8 starring Stephen Moyer. Best episode yet! 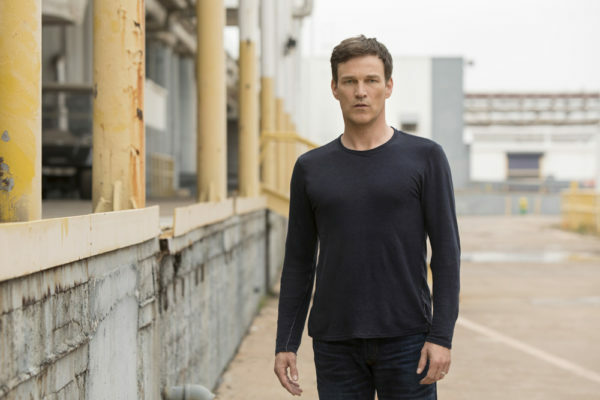 In the latest episode of The Gifted, titled, “Threat of EXtinction,” Reed Strucker heads to Chattanooga, Tennessee, to visit his estranged father. 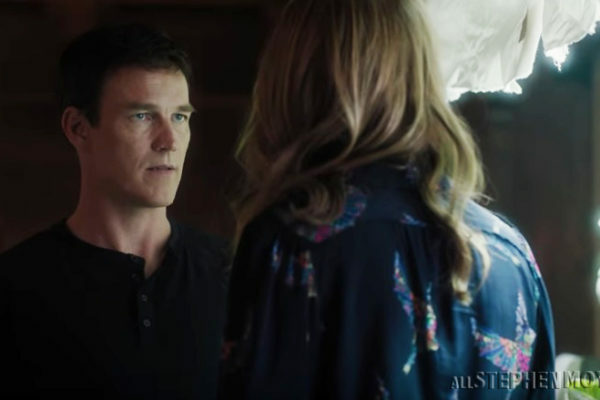 Watch the promo video titled “OutfoX ” for the next episode of The Gifted 1×09 which will air on Monday, December 4. 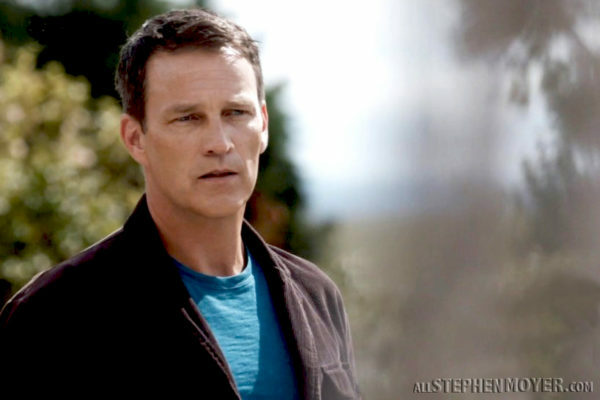 More about Reed Strucker’s backstory treatment, as the series focuses on his history and his estranged father in episode 1.08 of The Gifted new episode. 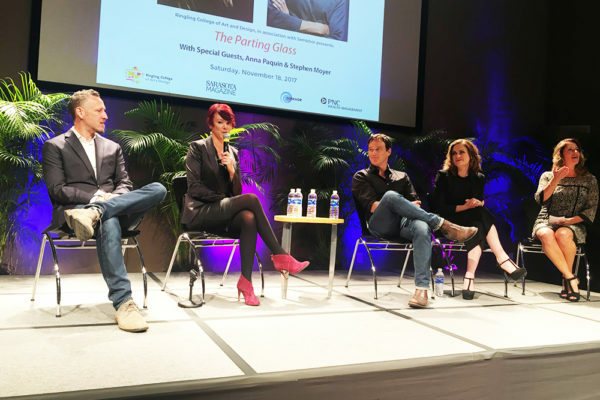 Anna Paquin and Stephen Moyer spoke at Ringling College about their latest project, the film, “The Parting Glass,” which was developed with help from Ringling’s Studio Lab. 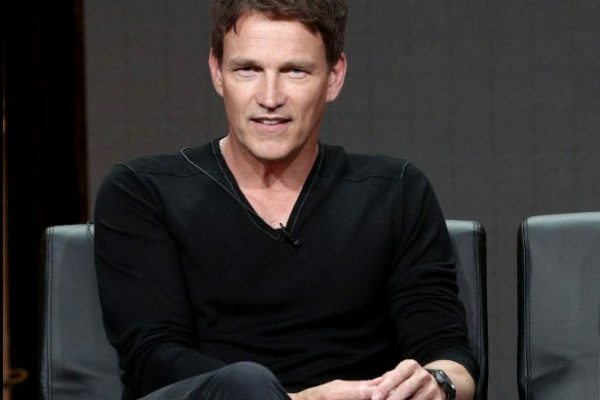 Will Stephen Moyer’s quality show The Gifted get renewed? 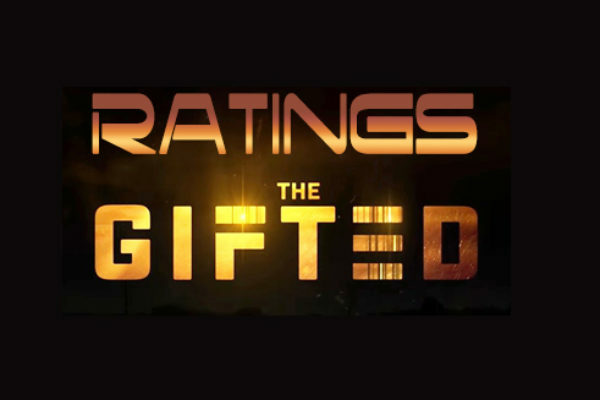 It’s pretty much already decided, according to “insiders,” that The Gifted is a quality show requires time to obtain it’s audience and, it should be renewed. 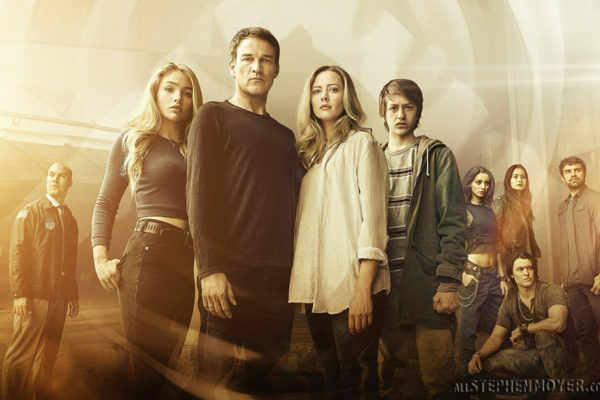 Fox has just revealed the synopsis for the upcoming episode 1.09 of the Gifted, titled, OutfoX. 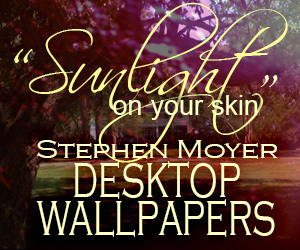 It sure looks like a good one though. 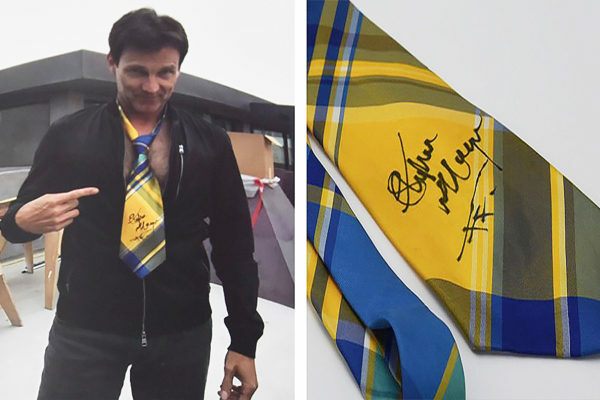 Stephen Moyer supports the Loosen Up Auction, by signing fantastic signed and worn scarves (ties) sponsored by CahonasScotland. 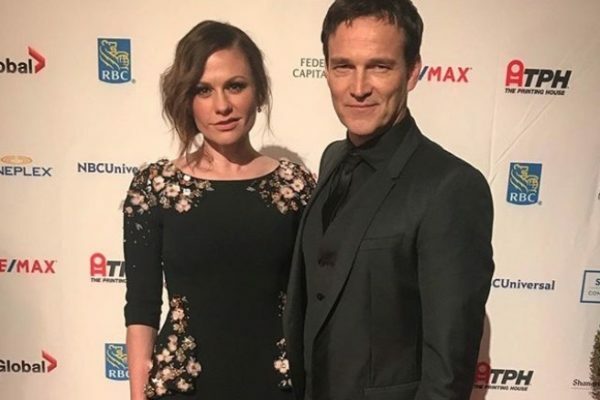 Stephen Moyer sweetly supported his wife Anna Paquin as she was inducted into Canada’s Walk of Fame in Toronto on Wednesday. See a new video and pics. Anna Paquin is among tonight’s lineup of prestigious Canada’s Walk of Fame Inductees being honored at the Beyond Famous 2017 Gala! 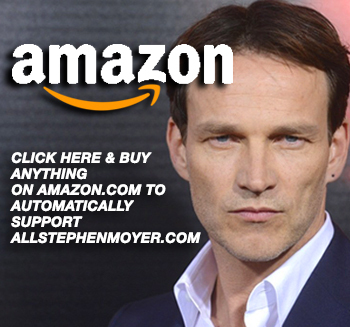 Thanks to the persistence of @keriqbaum on Twitter, we have learned that Stephen Moyer’s Safe House Series 2 will air in the United States. 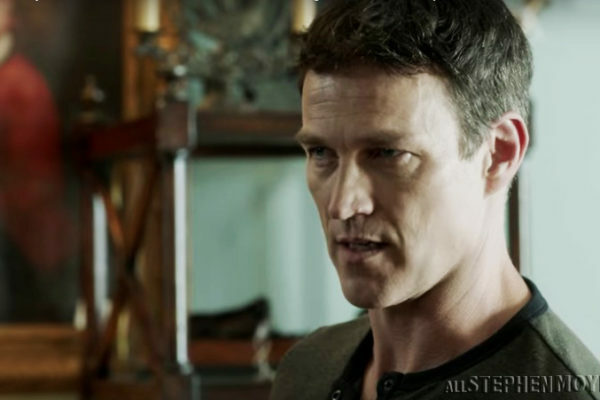 In episode 1.07 of The Gifted, we learn more about Reed’s family name, which is really Von Strucker, but more importantly we learn he is a father first. 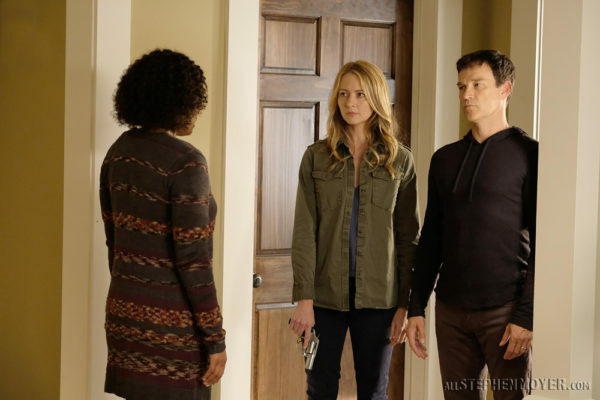 Watch the promo for the next episode of The Gifted 1×08 called, “Threat of Extinction” which will air on Monday November 20th. 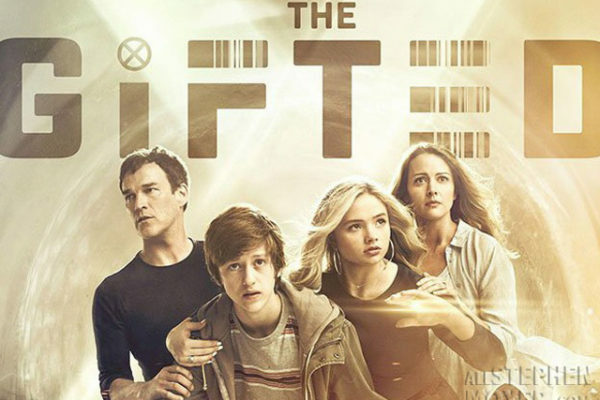 In the latest issue of Entertainment Weekly magazine (EW) dated November 17, 2017, The Gifted is mentioned on the “What to Watch” page. 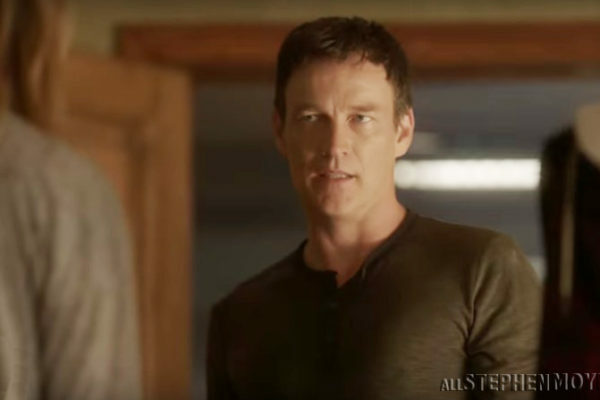 We have a second promo video for Monday Night’s episode of the Gifted, Extreme Measures $1.07 which airs Monday Night, November 14. 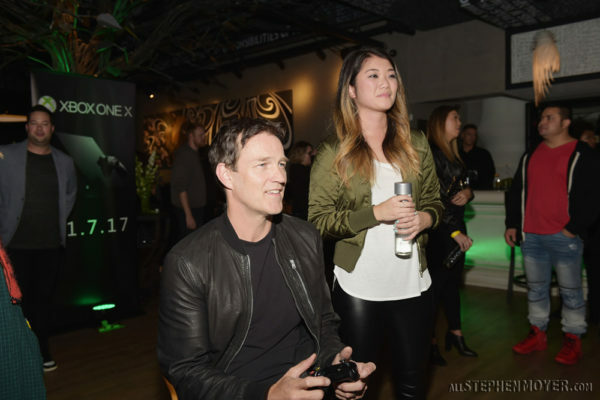 Celebrity Gaming Event and Xbox Live Session in Atlanta November 1, 2017 and Stephen Moyer attended the Xbox One X Launch Party in Atlanta, Ga.
FOX has released preview images for The Gifted Episode 7 which is called “Threat of EXtinction” where we see Reed Strucker visits his estranged father. 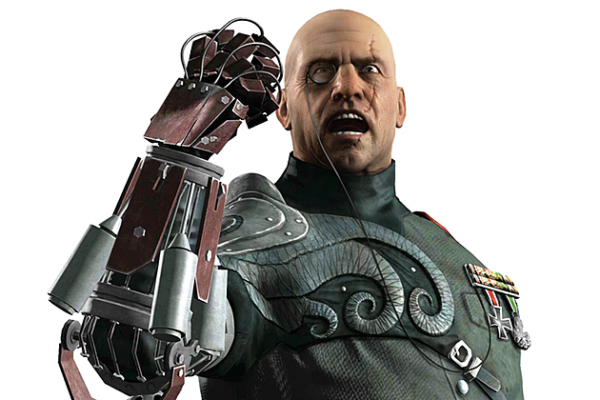 Expect to see the Von Strucker villains enter The Gifted soon! 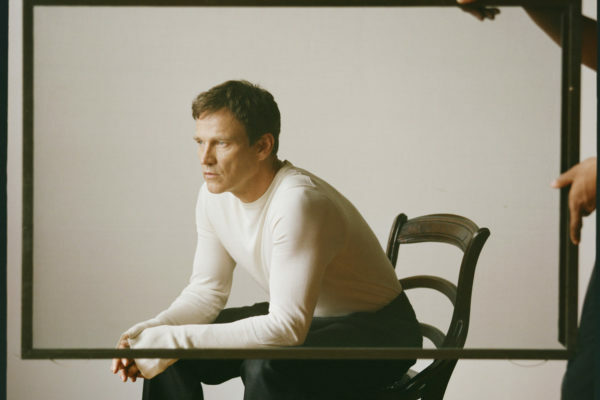 Stephen Moyer’s character, Reed Strucker has a very famous name in the Marvel world and it appears that now we will get to meet some of the Von Strucker villains in an upcoming episode of the series. 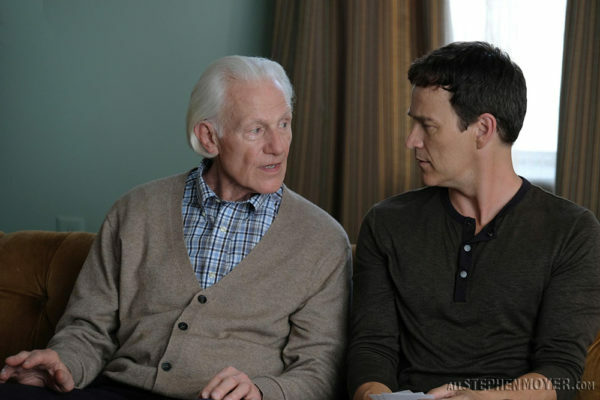 See the ratings for Monday night’s episode 6 of The Gifted on Fox.The show was full of action but also lots of bonding between Reed and his son Andy. 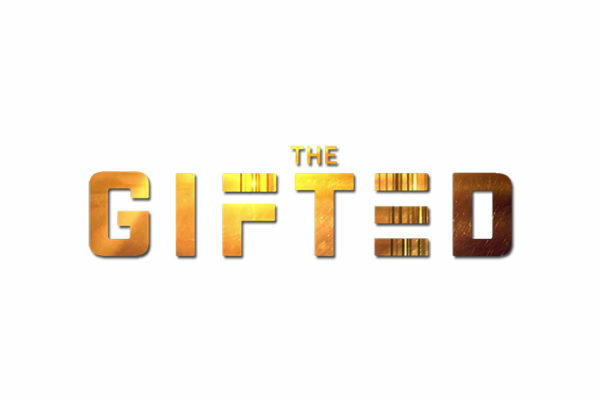 There has been some confusion on the internet concerning the amount of episodes that will make up the first season of The Gifted. 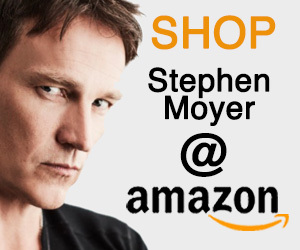 There will be 13. 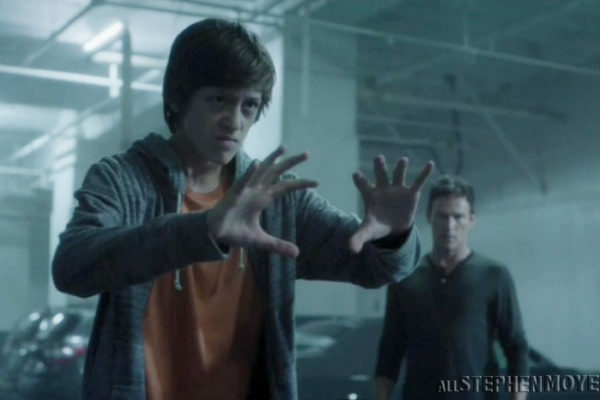 For Reed Strucker this episode, titled “Get Your Six” provides an opportunity to bond with his son, Andy when they joined Eclipse (Marcos).